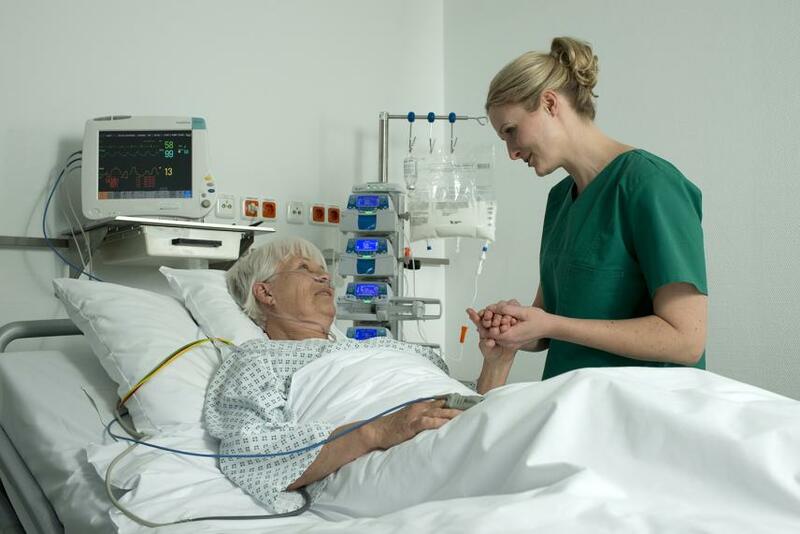 Parenteral Nutrition is the introduction of nutrients to the body through an intravenous infusion. 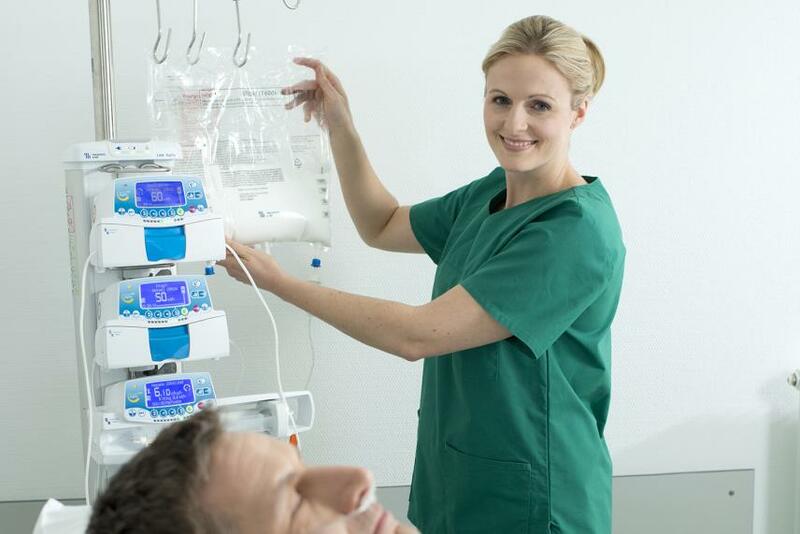 Complete parenteral nutrition provides the same essential elements as normal nutrition. 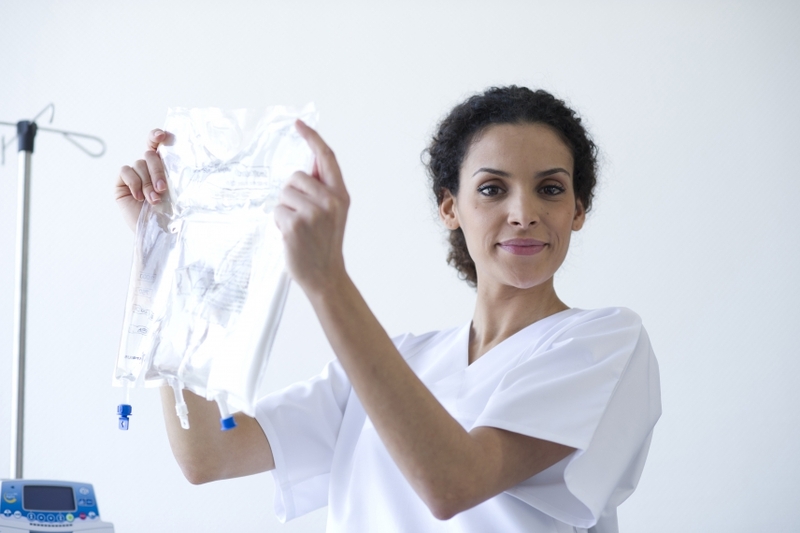 How Is Parenteral Nutrition Applied? 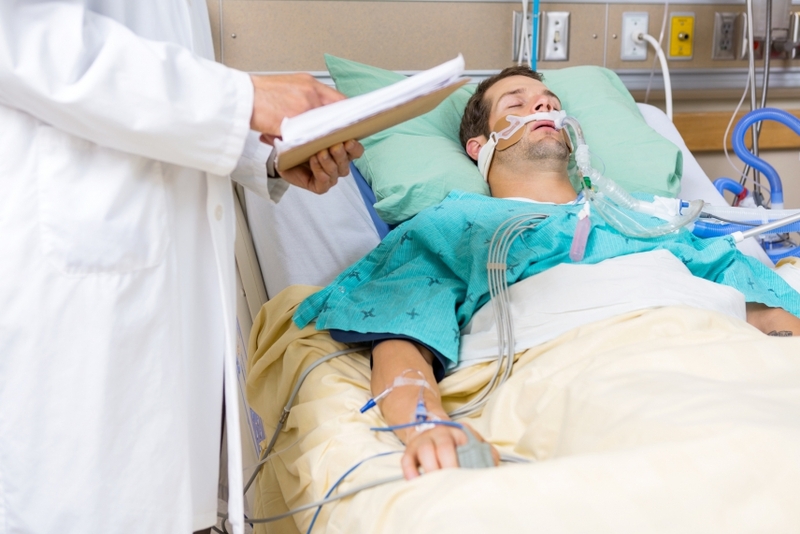 Sign up below to receive the latest United for Clinical Nutrition news and updates.